TempSure™ Envi System by Cynosure is the world’s first full body skin tightening system designed for the face and body to combat wrinkles, rhytids, cellulite and even vaginal rejuvenation. It comes with variety of different sizes and applicators which can be customized for facial and body treatment application. The 10mm, 15mm, and 20mm Portrait™ handpieces are indicated for treatment of mild to moderate facial wrinkles and rhytids. The 18mm, 25mm, and 30mm handpieces are designed to be used on the body to tighten skin on the chest, elbows, abdomen, above knees, and much more. The Portrait™ massage device from TempSure™ System is specifically intended to reduce the appearance of cellulite. How does TempSure™ Envi System by Cynosure work? It uses RF radiofrequency waves to heat up target tissues and produce new collagen, which will tighten the skin and prevent or eliminate formation of new wrinkles and soften the appearance of current wrinkles without any needles, cuts or bruises. Just a little gel with a little heat.The system is designed in such a way to heat up any tissue much faster and safer, resulting in increased patient comfort and better results. It takes less than 1 second to reach 39-45˚ C and it comes with temperature sensitive handpiece for the most precise energy delivery currently available on the market. It was released in the first quarter of 2018 and Dr.Avaliani was the first provider on the N.East to have it for her patients and we and our patients love it. 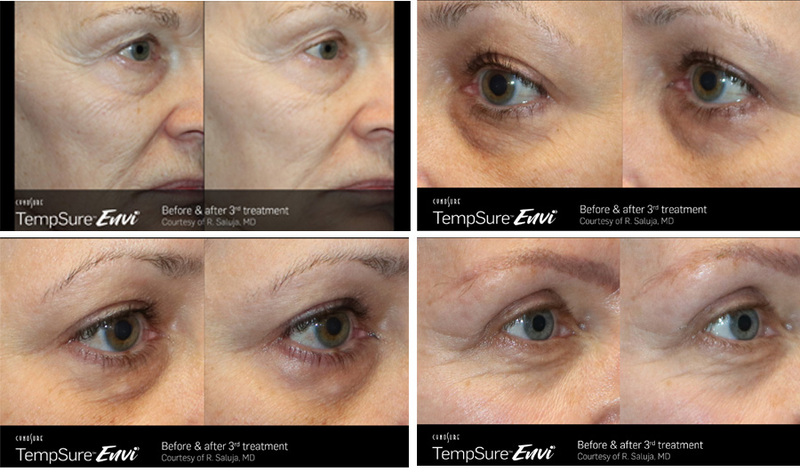 Which areas can TempSure™ Envi System by Cynosure treat? Who can get TempSure Envi treatment? This is an RF treatment which can safely be used on all skin colors and has zero downtime. New generation design, better safety profile, total body application use and faster treatment time duration with improved patient comfort and satisfaction, are only a few of the reasons to choose this amazing new treatment. 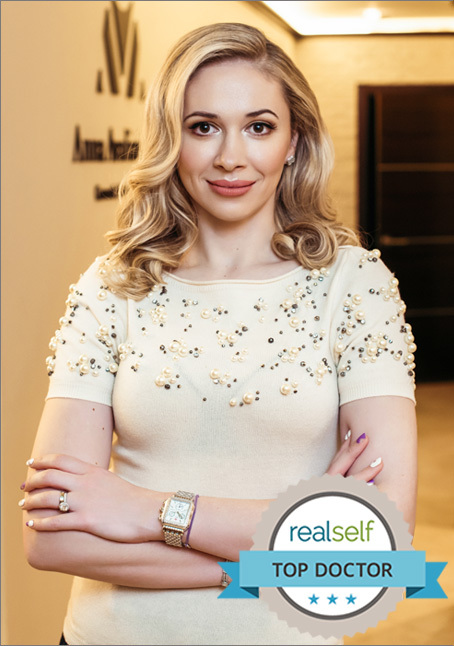 Dr. Avaliani is a State of the Art Laser center in NYC and always has and offers the best and the latest of lasers for her amazing patients.